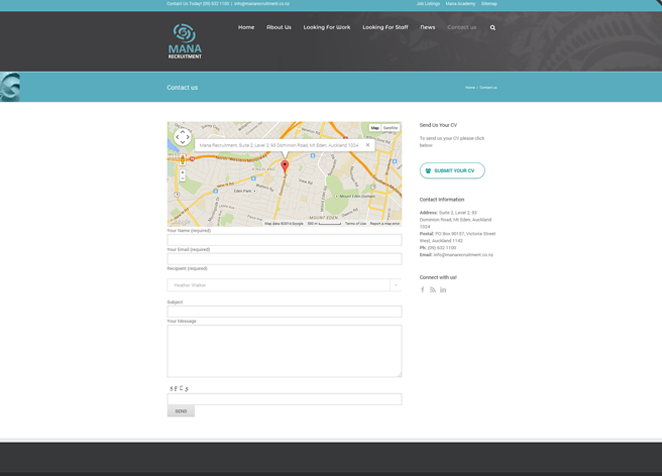 Native Council has worked closely with Mana Recruitment from it’s formation. We came up with the company name, developed the brand identity, devised a creative communications strategy, developed a Public Relations campaign, created their website www.manarecruitment.co.nz and designed business cards and stationery as part of the organizations launch. We have gone on to develop proposal formats, print advertising templates, calendars, social media integration and provide marketing an communications advice. 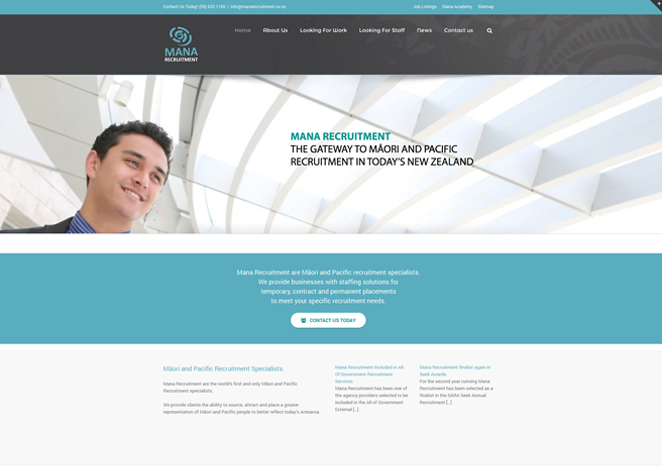 Mana Recruitment are Māori and Pacific recruitment marketing specialists. They provide businesses with effective staffing solutions for temporary, contract and permanent placements to meet specific recruitment needs.